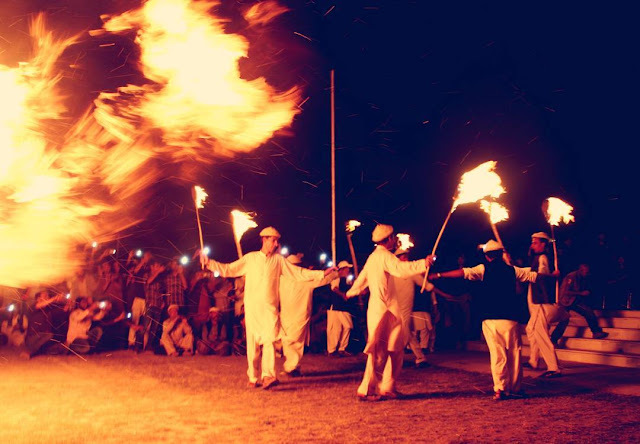 May Fang is a festival which is observed in the Baltistan region of Pakistan in northern Pakistan. 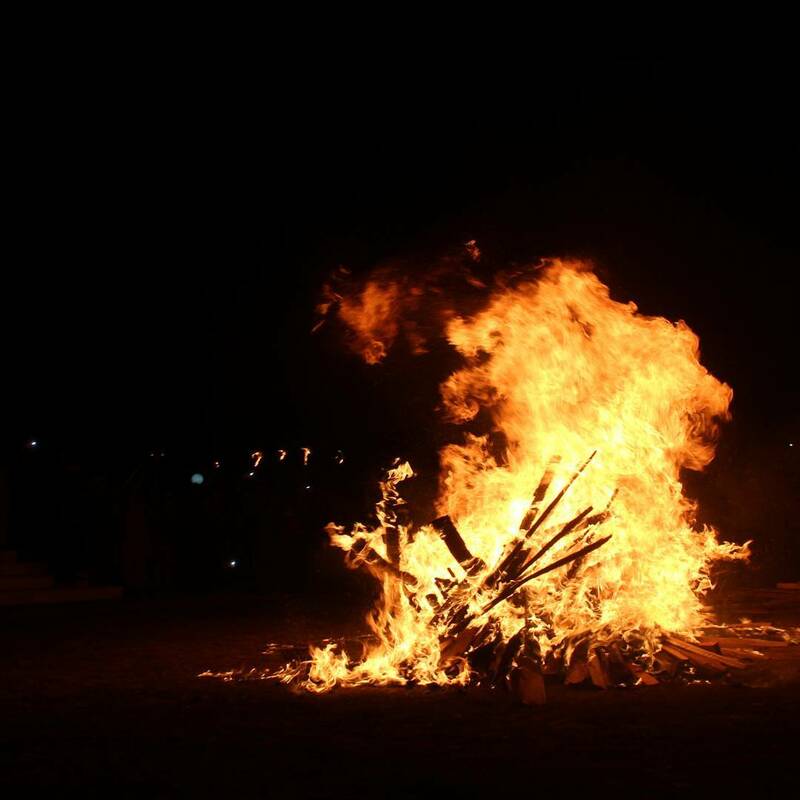 May Fang is a Balti word, May means, fire and Fang means, to throw or to play. Literally, it means to play with fire or to throw the fireballs in the air. What do people do during May Fang Festival? 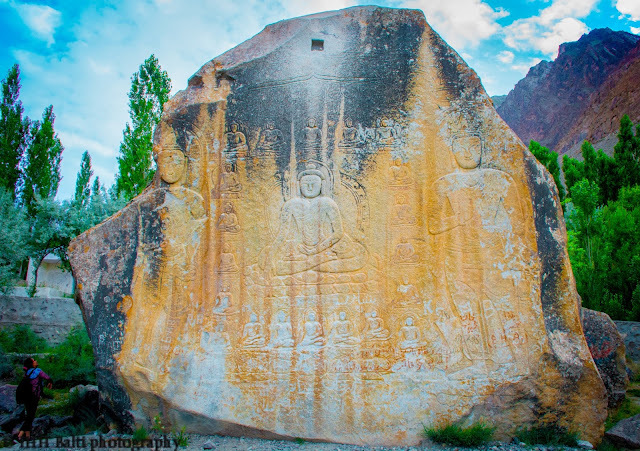 The history of May fang in Baltistan goes back to hundreds of years and it has been observing in the region since 1000 BC or even earlier. 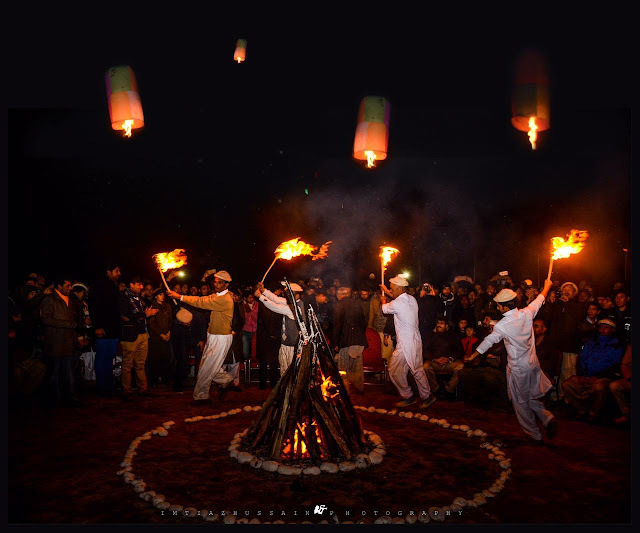 The festival is observed in the region of Baltistan which is also known as the "Little Tibet" of Pakistan due to the resembling culture and language of the region. 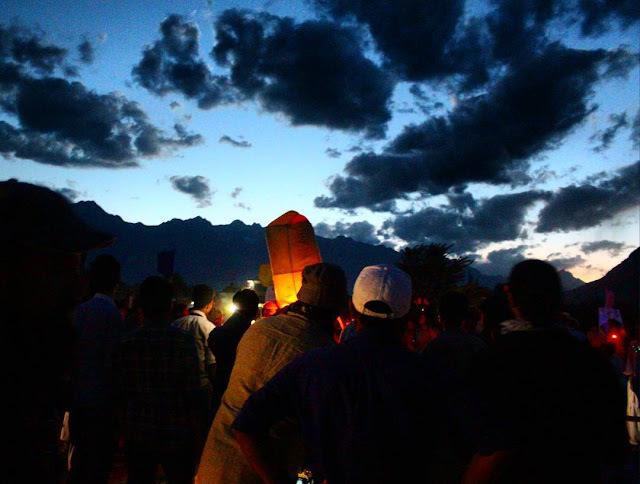 The history of the Festival also goes back to the Tibetan culture when the whole region of Baltistan was inhabited by the Buddhist. 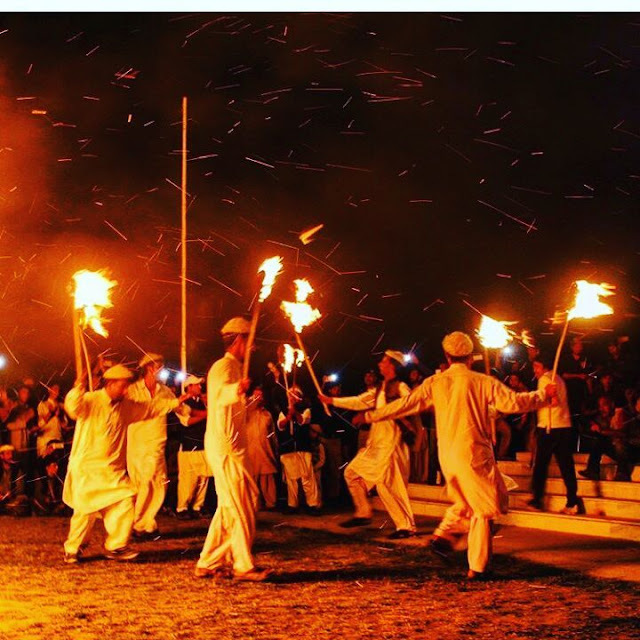 Now through the region has entirely converted to the Muslim still the May Fang festival is observed with zeal and zest by the people. 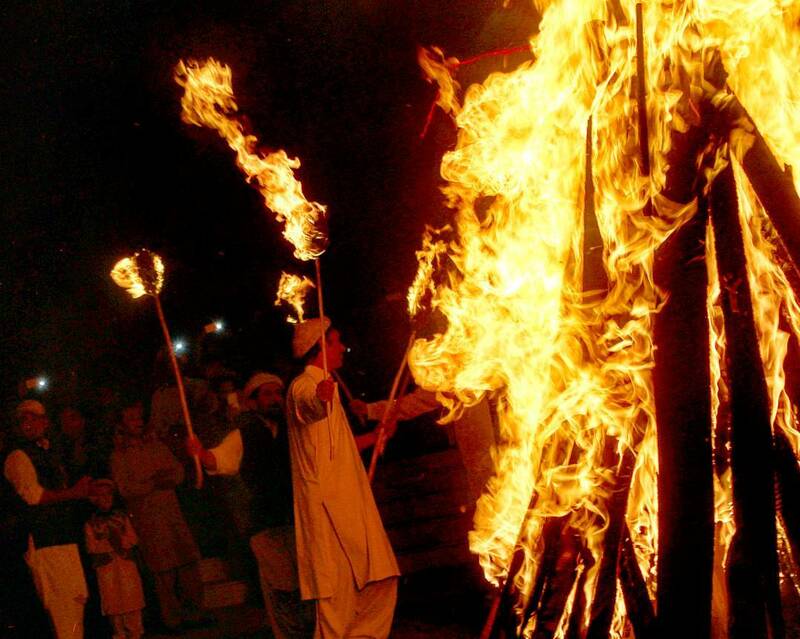 Following is a list of activities people do on the occasion of this festival. People perform the dance while holding a piece of stick which holds woolen fabric and carnosine oil to catch the fire. 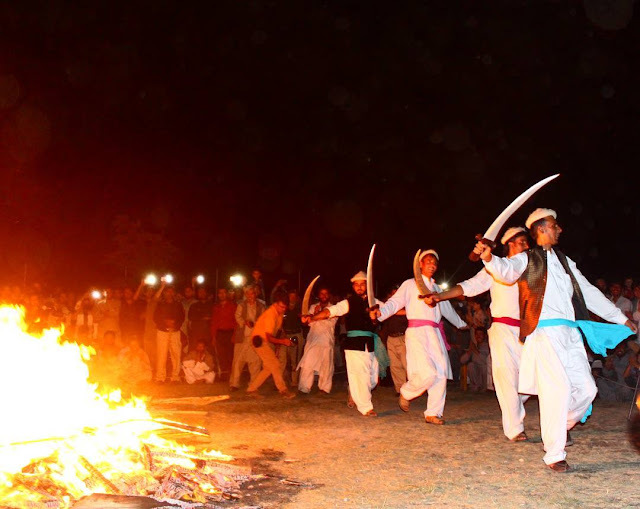 In this dance, people hold the sword in hand and dance while circling around the fire in the center. 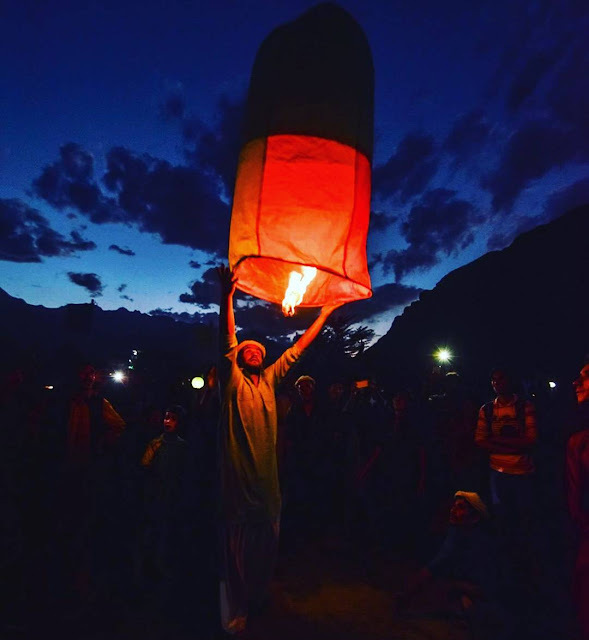 Lanterns are launched while dancing in an open field or ground where the fire is lit. The local musical artists sing the songs in local and national language. How did May Fang observe in the past? 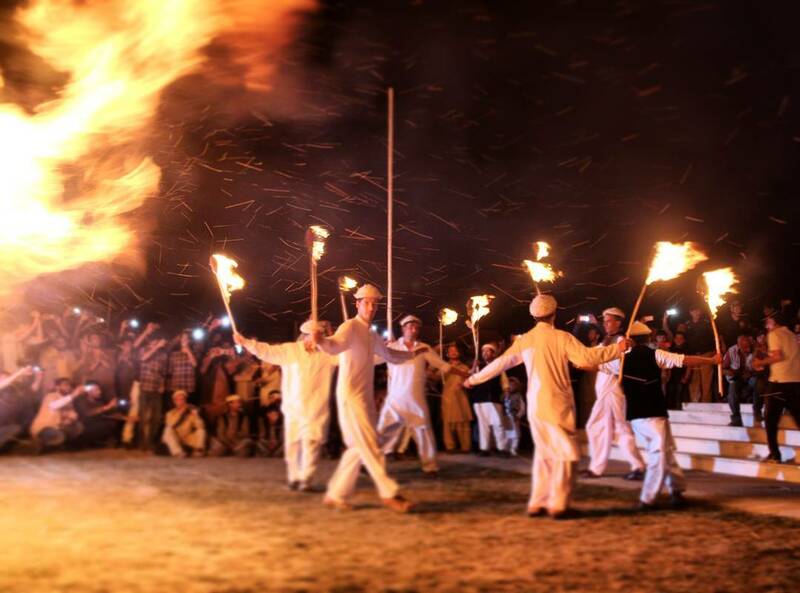 As mentioned above the May Fang festival in Baltistan has been observing for centuries, but in the past, the festival was observed in a different way and with more zeal and zest at street level. Though now the Festival is observed at the regional level with the cooperation of government, in the past people would observe themselves in the homes, streets, and valleys. People believed that the May Fang was necessary to keep the devil and gene away from humans who bring bad omen to the public.